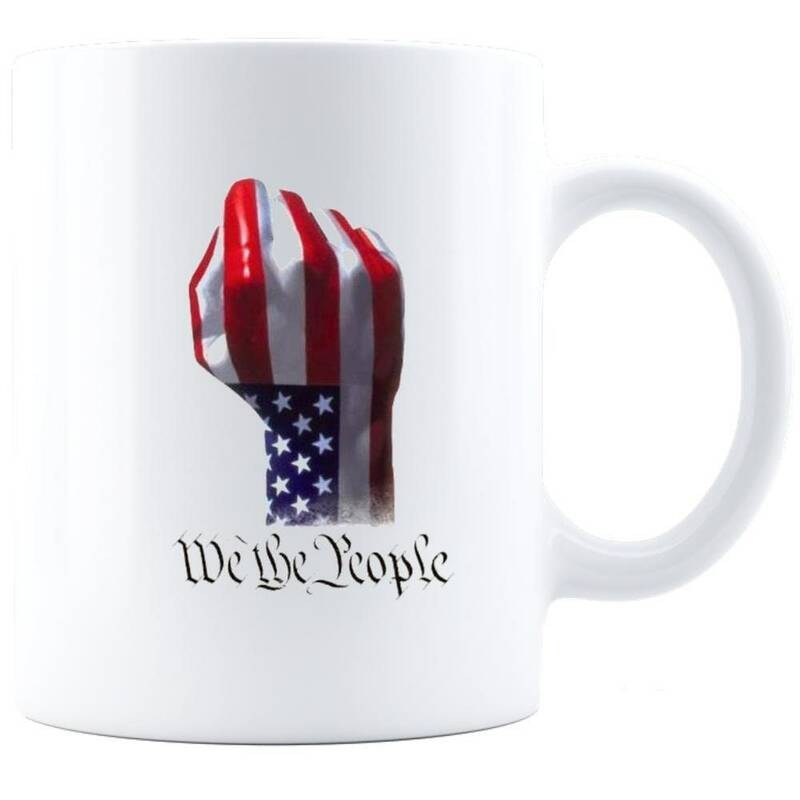 WE THE PEOPLE = Enjoy your coffee, tea, hot chocolate or favorite beverage in this personalized laser etched coffee mug. This high-quality ceramic coffee/tea cup is a perfect gift and allows you to show your appreciation for those special people in your life. A personalized, custom engraved Coffee Mug is a gift from the heart that will be cherished forever and make a great one-of-a-kind keepsake. It is a gift you can feel good about giving! 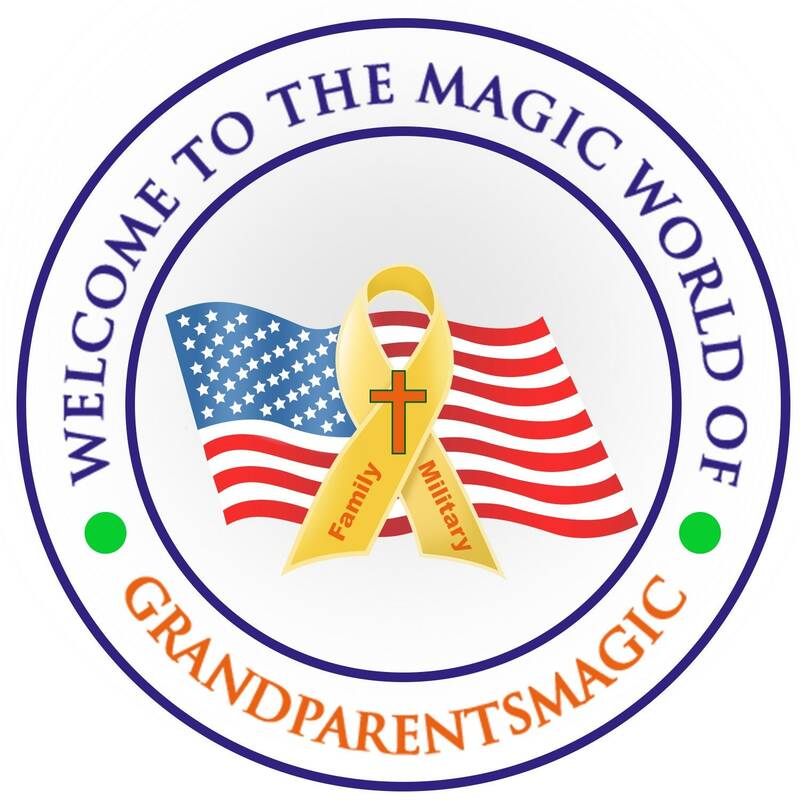 • Unique, trendy, affordable and made with LOVE in our USA shop and will be treasured for many years to come!